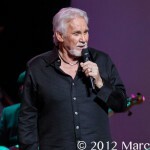 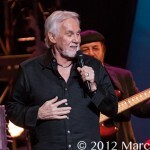 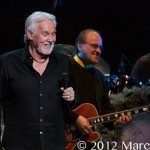 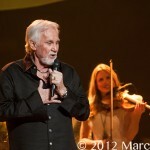 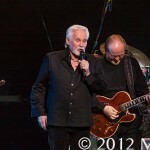 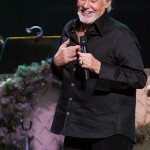 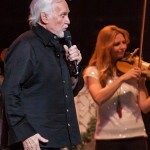 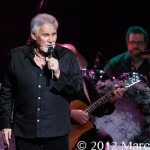 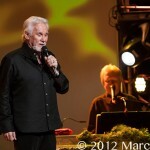 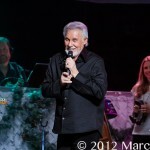 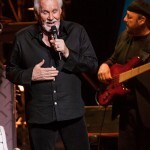 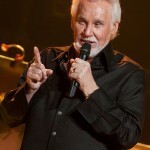 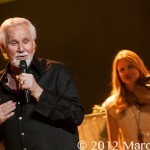 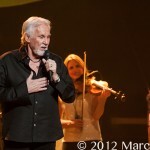 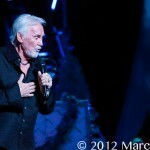 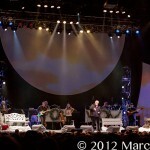 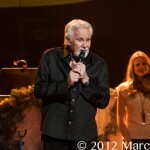 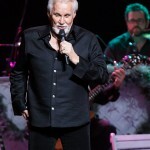 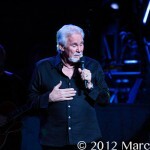 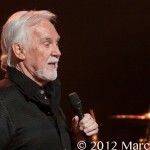 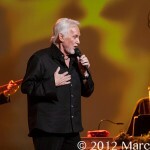 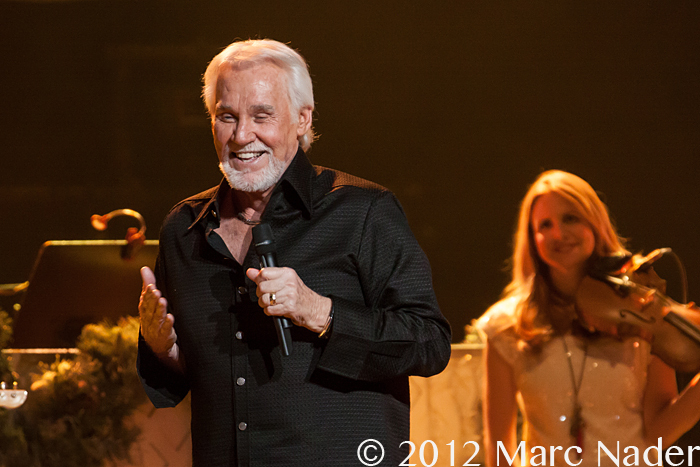 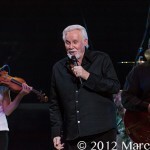 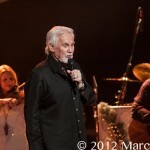 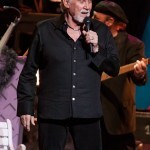 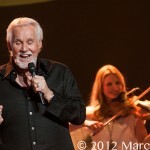 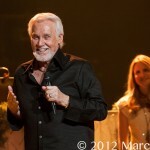 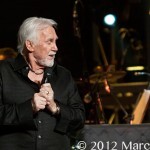 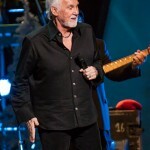 Kenny Rogers “Christmas and Hits Tour” blessed the stage of The Fox Theatre in Detroit MI Thursday night with a slew of his hits and inspirational Christmas songs. 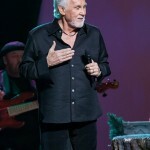 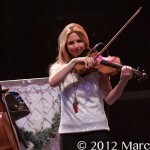 Performing to an almost capacity crowd, Kenny connected with his fans and took them on chart busting tour of his greatest hits and then dazzled the masses with his holiday style! 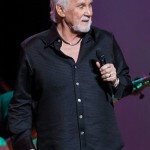 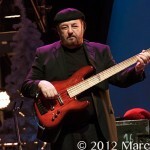 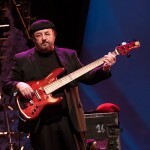 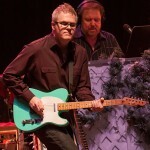 Rogers has had over 120 hit singles throughout his career as well as success as an actor, record producer, author and photographer. 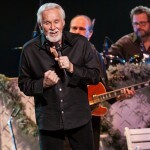 His latest work has been nothing but inspirational, from the 2011 gospel album ‘The Love of God” to the 2012 release of his new book “Luck or Something like It”, Kenny Rogers is continuing to staple his name on the list of the greatest artists of all time!